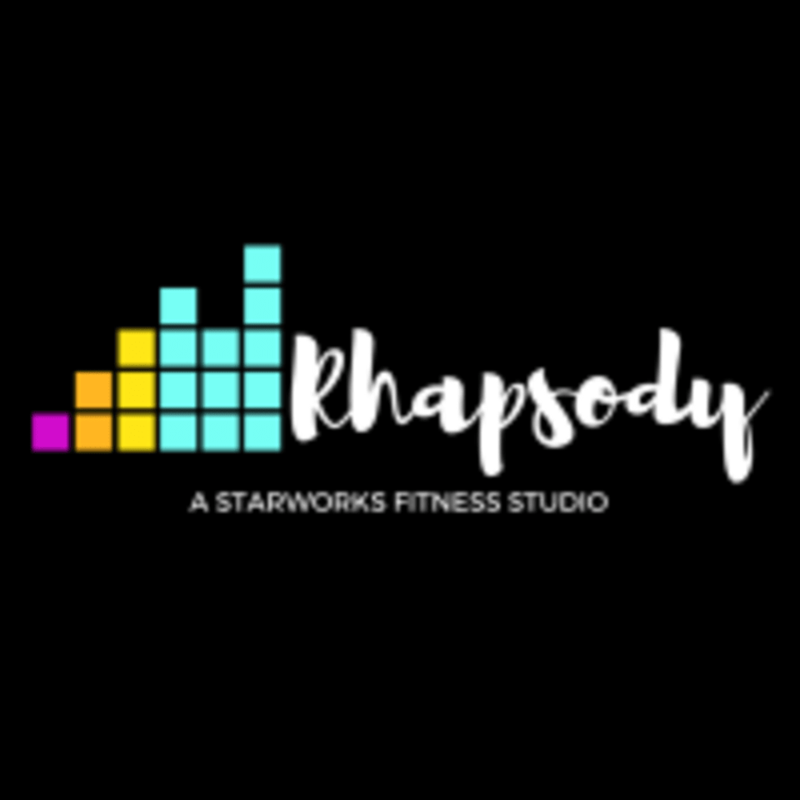 Start taking classes at Rhapsody and other studios! Take the "work" out of workout, by mixing low-intensity and high-intensity moves for an interval-style, calorie-burning dance fitness party. Once the Latin and World rhythms take over, you'll see why Zumba® Fitness classes are often called exercise in disguise. Super effective? Check. Super fun? Check and check. A total workout, combining all elements of fitness – cardio, muscle conditioning, balance and flexibility, boosted energy and a serious dose of awesome each time you leave class. Wear comfortable clothing and athletic shoes. Bring water and get ready to have a great time! She’s so fun and energetic! Karen was so energetic, inclusive and encouraging. Her Zumba class was so fun and I cannot wait to go back ! Great class! Definitely will be back! ??? ?